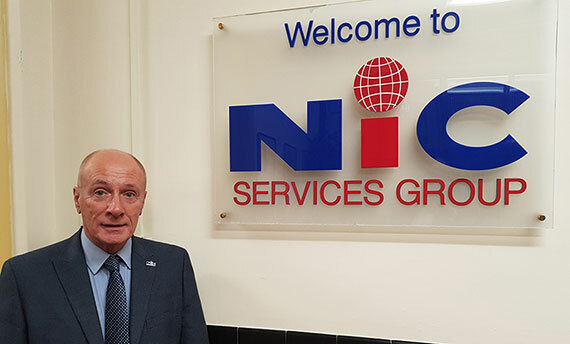 NIC is pleased to announce the appointment of David Calvert to our Health & Safety Team. David has been appointed as NIC Health and Safety / Food Safety Manager. David has spent many years within the H&S environment and was most recently the Health & Safety Manager for a large organisation for over 10 years, responsible for all H&S matters across multiple sites nationally with over 5000 employees. David brings a wealth and depth of experience to our Team and is NEBOSh trained as well as IMS Certificated.